School’s out for Easter and we have an egg-cellent (sorry!) selection of Top Picks that will keep the kids entertained as well as grown-ups. Create works of art, tasty treats and bird nests, see fantastic theatre, and hunt for Easter Eggs in gardens, theme parks and woodlands. 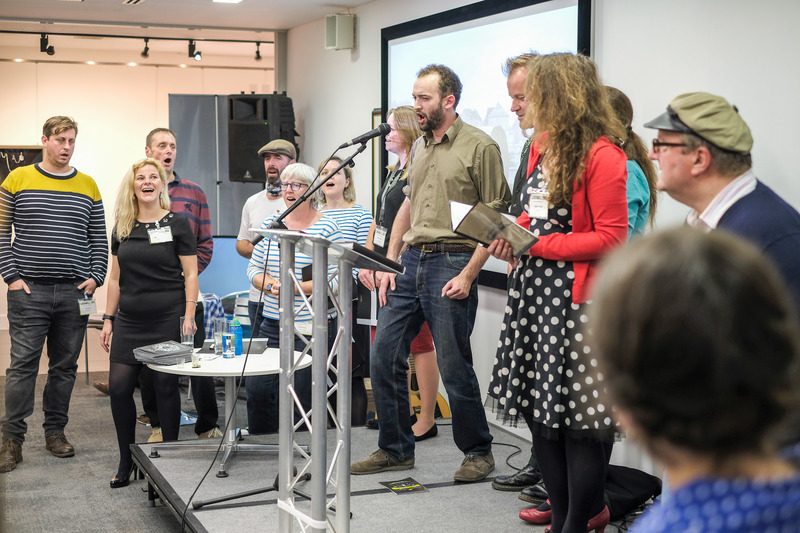 Tate Create welcomes you to the Clayground! 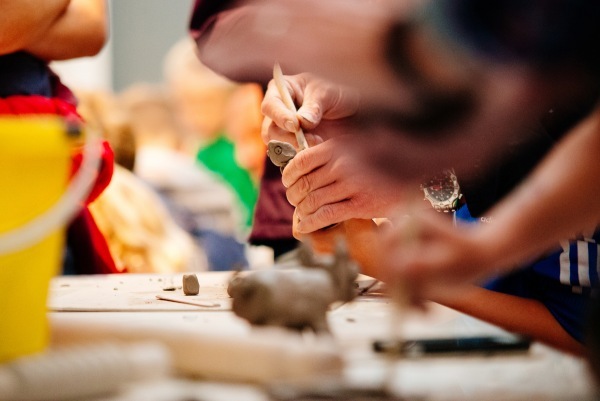 Come and play with clay in Tate’s seaside studio. Add to giant clay sculptures, create new creatures, textures and features. Add anemones, limpets and strange seaweeds. Build a beautiful barnacled home or invent new shoreline structures. 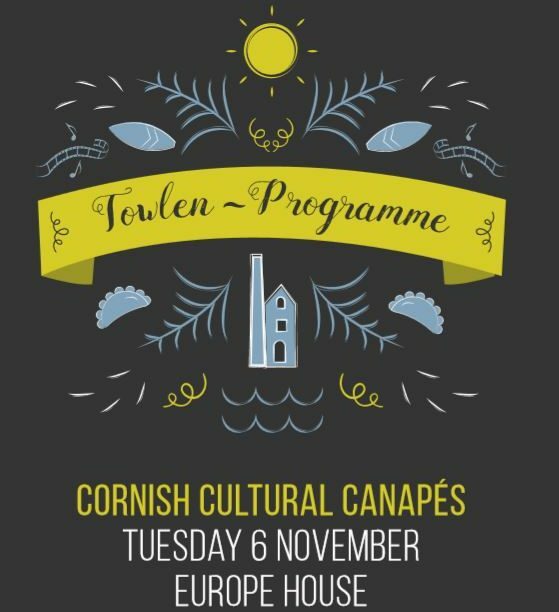 Test the limits and possibilities of one of nature’s most extraordinary building materials and have fun together at Tate St Ives! 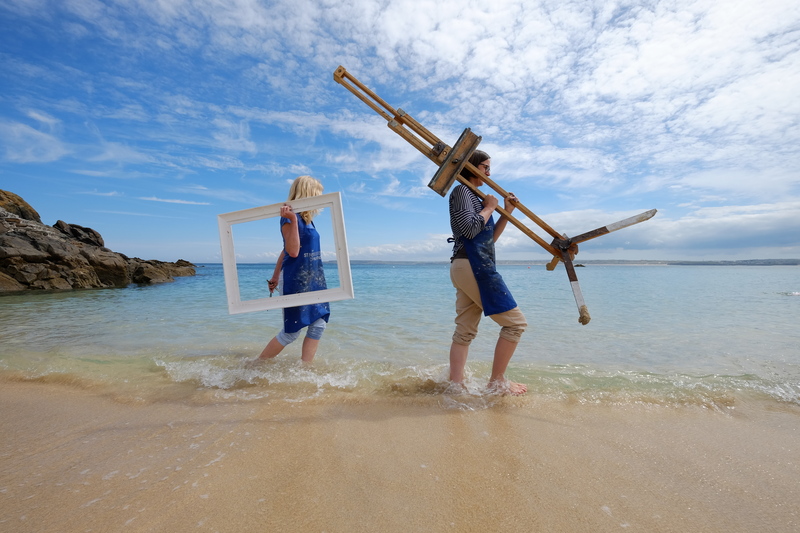 Visit the Tate St Ives website. The Cadbury Bunny has been up to his old tricks again with the help of some friends at Godolphin. See if you can find all the hidden eggs and the friends who have helped bunny, around the garden and grounds to rightfully claim your chocolatey prize! The historic Godolphin House will be open for the first week of April (Saturday 1st – Thursday 6th April). Take time to wander through each room to soak up the atmosphere, or talk to one of the knowledgeable room guides. Explore the garden where primoses, tulips, hyacinths, daffodils and fritilliaries that are springing to life. Visit the National Trust website. 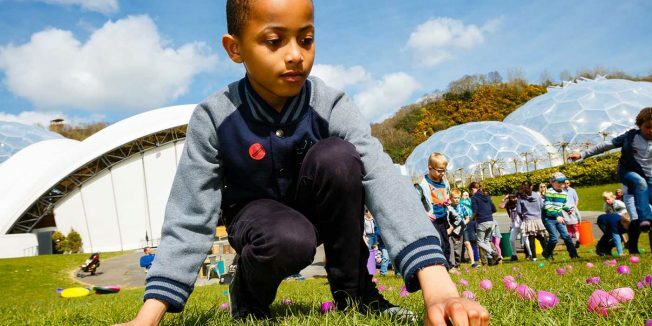 This year, Easter at the Eden Project is going even more egg-streme! 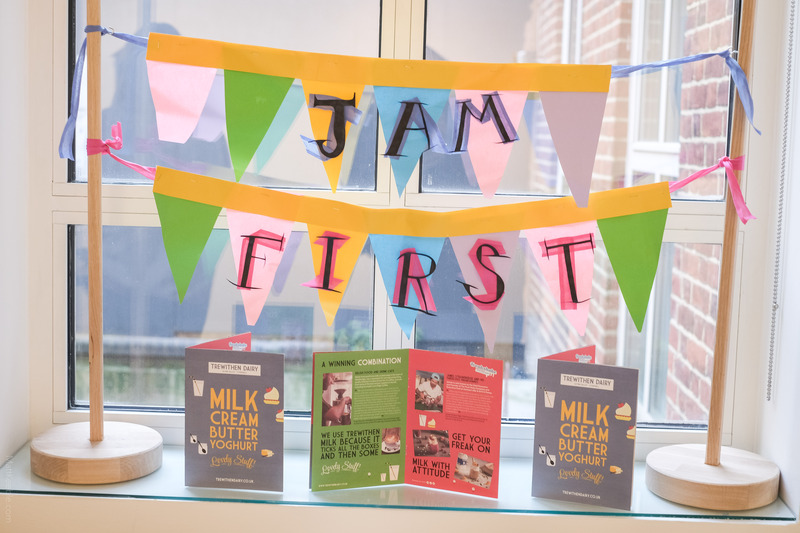 There are fun activities for all the family including egg-themed and fairground games, live storytelling and a Golden Egg Hunt – with prizes and treats for successful hunters! Eden Project are also offering some relaxed sessions for children with autism spectrum condition, sensory communication needs or learning disabilities who may benefit from a more informal experience. Visit the Eden Project website. Join Mount Hawke Surf Academy and Skate Park for a half day surf lesson and entry into the South West’s largest indoor skate park this Easter holiday. 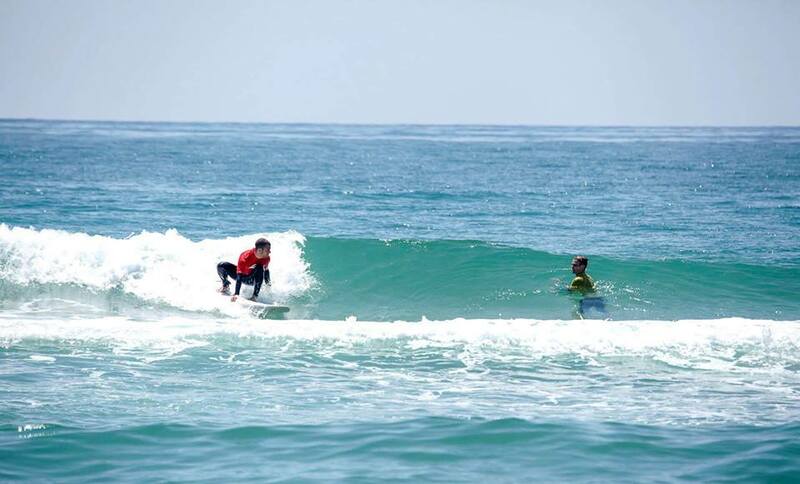 All equipment for the surf lesson is included and lessons are lead by qualified instructors who will help improve your surfing and make sure you have a great time. Visit the Mount Hawke Surf Academy website. Set sail for tales of dastardly deeds and discover Pendennis’ piratical past. Join fun and games galore throughout the Easter holiday. On a fine day climb the stone spiral staircase to the top of the castle to take in the views, or if the weather isn’t so friendly, visit the Discovery Centre and try out Morse code, plan a coastal attack and learn about the mechanics of loading weapons. Visit the Pendennis Castle website. Jessica Swale’s warm hearted, bawdy comedy tells the story of an unlikely heroine, who went from lowly orange seller to win the adoration of the public and the heart of the King. Starring Oliver Award nominated actress Laura Pitt Pulford, Nell Gwynn is brought to the Hall for Cornwall stage by English Touring Theatre. 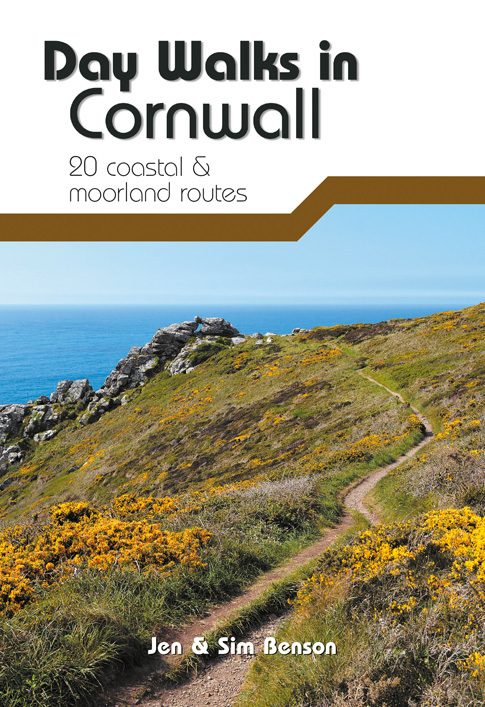 Visit the Hall for Cornwall website. 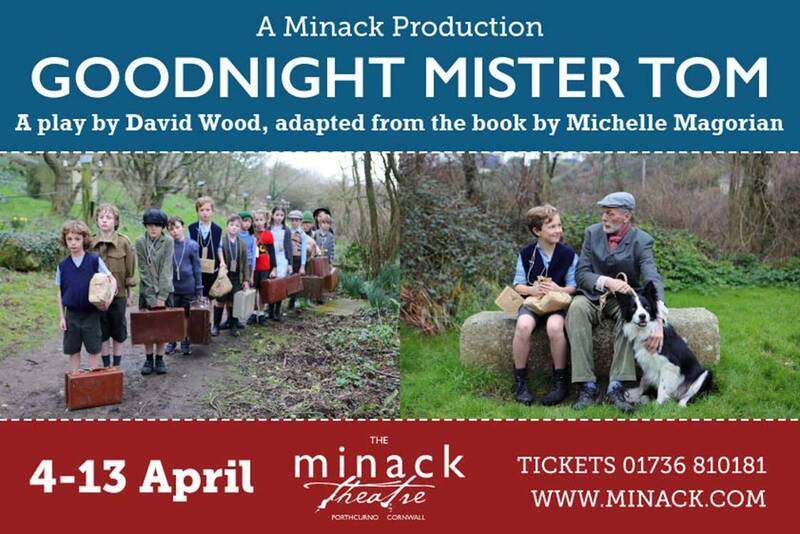 This Easter, Michelle Magorian’s modern classic Goodnight Mister Tom is brought gloriously to life on Cornwall’s World Famous Minack Theatre stage. Set during the build-up to the Second World War, Goodnight Mister Tom follows the journey of a young boy, William Beech, as he is evacuated from London to the idyllic English countryside and housed with reclusive Mister Tom and his dog Sammy. Watch the promo film here. Visit the Minack Theatre website. Inspired by the popular Japanese comics, join designer and illustrator Keith Sparrow (who made our wonderful maps) for three hours of inspiring illustration. 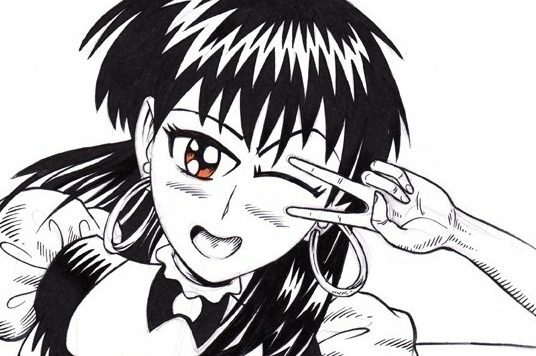 The workshop will teach you how to draw manga characters, focusing on their head and body and will then move into drawing action poses and short graphic sequences. 8 -12 years upwards. Visit the Story Republic website. Badger Forest School & Outdoor Learning are hosting a very special Easter event in the beautiful woodland at Wheal Martyn. 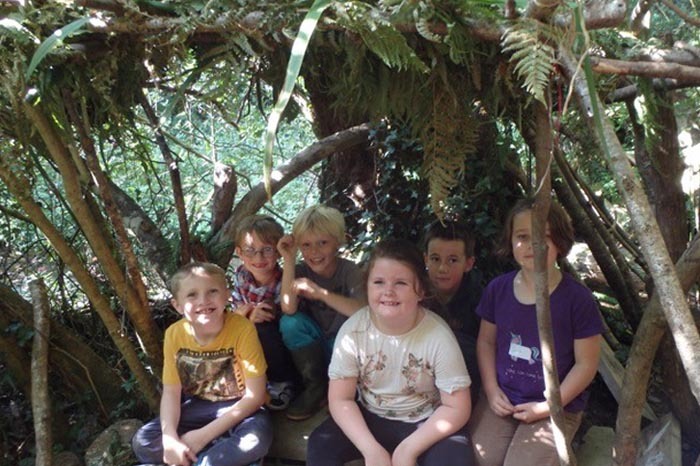 Children and families can take part in a range of exciting outdoor activities including an Easter trail, collecting woodland clues to receive their Easter egg prizes, taking part in campfire cooking with an extra special chocolate theme, making masks, building dens for the animals who live in the woods and going on a mini beast hunt. Visit the Wheal Martyn website. For many, Easter is a time for families and friends to get together and what better way to treat your visitors than with a kitchen bursting with delicious homemade treats! 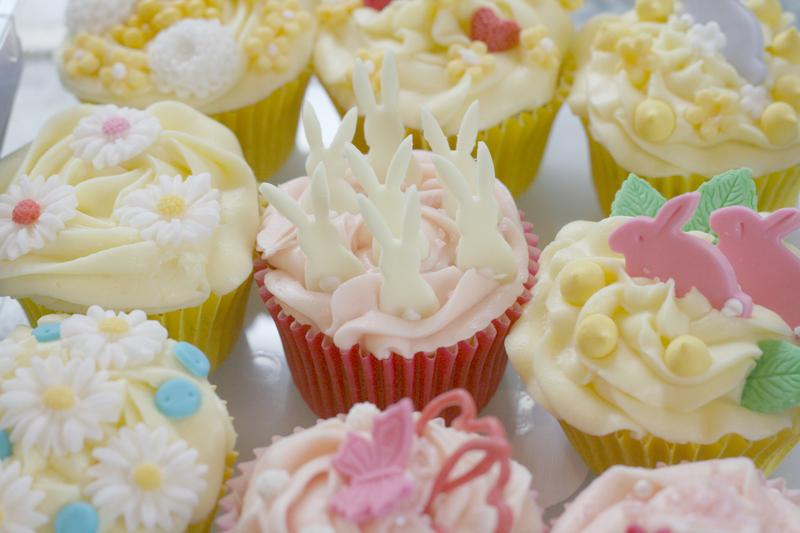 On this half-day Easter baking course you’ll learn to make a wide variety of traditional favourites with a Philleigh Way twist. At the end you’ll be heading home with a bag full to bursting with scrumptious treats to share with friends and family this Easter (if they last that long!). Visit the Philleigh Way website. 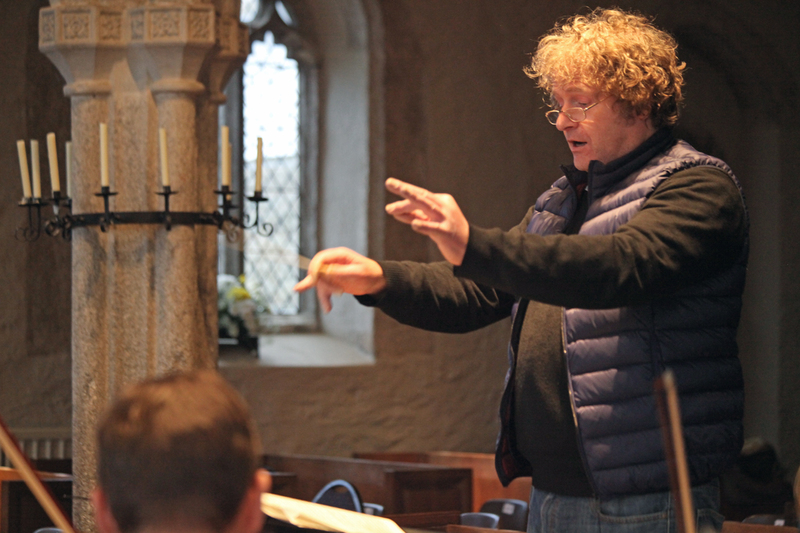 St Endellion hosts another feast of concerts, with a range of choral, chamber and orchestral music. The festival will begin with a Come and Sing which is open to all, and concludes with an evening concert on Easter Sunday. Visit the St Endellion website. Spring has sprung and the birds are busy making nests, and at St Michael’s Mount you can find out more what you can do to help Cornwall’s native birds this Easter. Make your own willow bird feeder, become an expert bird spotter, take the feather trail challenge, plant a sunflower and have a go at making your own birds nest. Who knows, maybe a chocolate egg will be laid! They will also be constructing a giant birds nest and invite all our visitor’s to help create the nest – how big will it get?! Visit the St Michael’s Mount website. 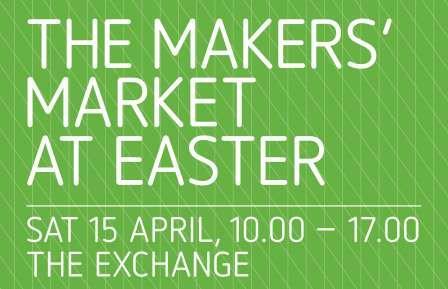 Come and find new products for sale by some of the best local and regional makers in ceramics, jewellery, print, textile and more. There is something for everyone, including colourful Easter DIY craft activities for children and families. Visit the Newlyn Art Gallery & The Exchange website. From the moment he bounds on stage, hair wrapped in a towel, and dressing gown flapping you know you’re in for a good time. A mixture of fun poetry, stand-up comedy, storytelling and a touch of panto making for a hilarious and positive thought-provoking experience. 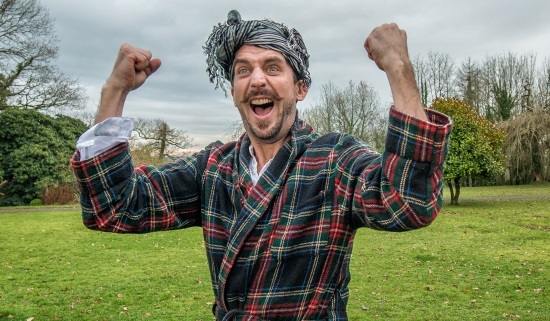 A raucous, silly, scary, funny, poignant and enlightening hour of merriment and mayhem in a ground-breaking show…written and performed by one of the UK’s foremost performance poets. If you prefer something more adult come along later for An Evening with Murray Lachlan Young at 7.30pm. Visit the Liskerett Centre website. 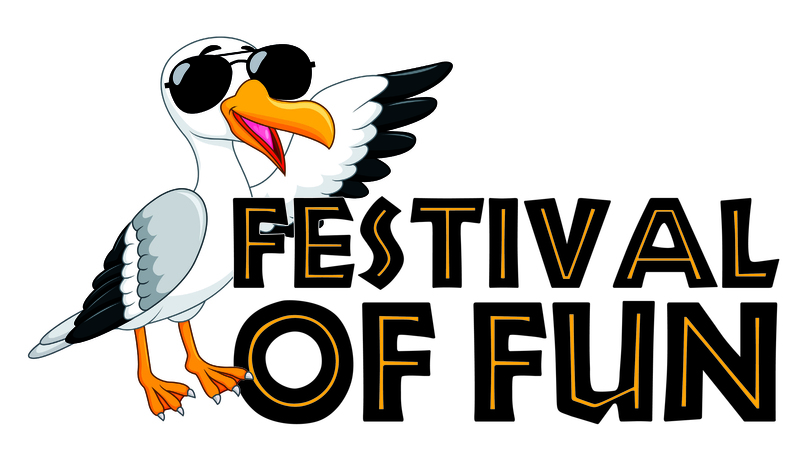 St Austell hosts a raft of free activities, with theatre, storytelling, circus, dance, music, comedy, and films for the whole family. There will also be a Grand Pub Quiz, Teddy Bears’ Picnic and a Pooch Party in the Park for four legged friends to join in the fun! Find out more on the Restormel Arts website.